I finished reading this earlier this week and thought that I would just write a few words about the book. This book is a very detailed account of Starbucks’ journey back to greatness. Howard Schultz takes you through the challenges that the company and he faced when trying to turn the company around and restore the culture. Overall I thought this book was pretty good and it made some thoroughly enjoyable reading. 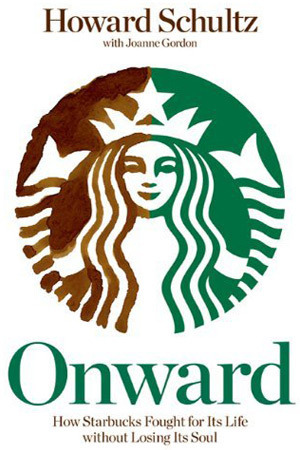 My favourite thing about the book was the fact that Howard had included the memos and emails sent out to Starbucks staff during the companies transformation. I would definitely recommend this book to anyone that is interested in business or Starbucks.